ABU DHABI, 15th November, 2018 (WAM) -- The Abu Dhabi National Oil Company (ADNOC) today announced that its In-Country Value (ICV) spend for the year 2018 will be over AED18 billion. This represents a significant year-on-year increase and is attributed to the company’s new ICV programme, which was launched in January 2018. 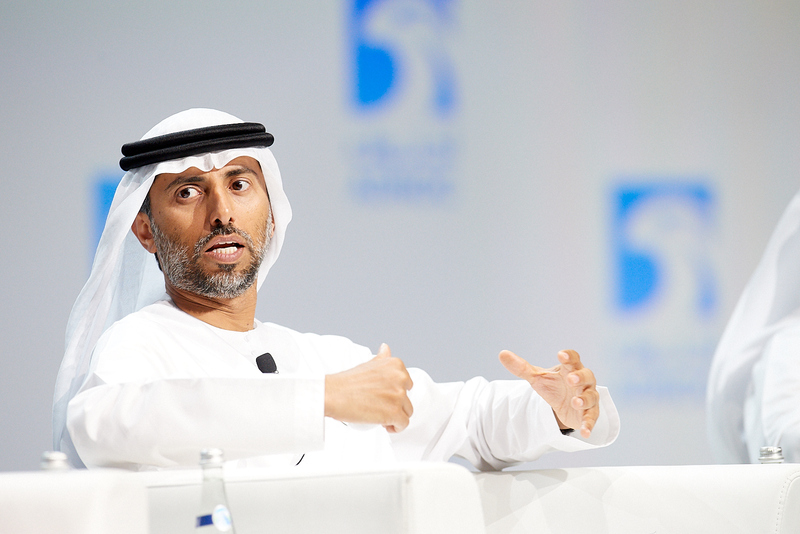 The amount that ADNOC, and its contractors, spend on local goods and services is expected to increase even further in the coming years as recently awarded contracts progress to the implementation phase. 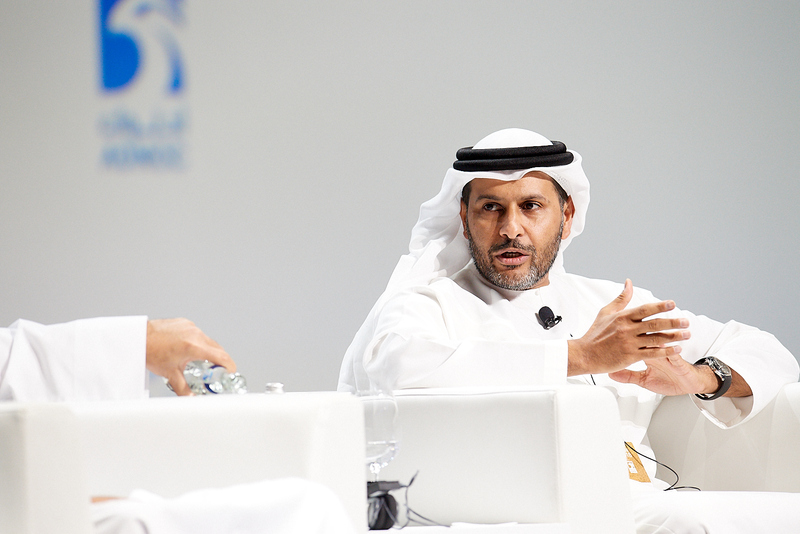 Speaking to over 800 suppliers at the company’s 3rd annual Business Partnership Forum, ADNOC thanked the private sector for its support during the implementation phase of its new ICV programme, as it delivers on its 2030 smart growth strategy. Reflecting the ICV programme’s role as an enabler of the UAE’s prosperity, ADNOC’s 2019-2023 business plan and capital investment growth of AED486 billion, approved recently by Abu Dhabi’s Supreme Petroleum Council, will create additional skilled employment opportunities for UAE nationals and further maximise the use of local products, manufacturing and assembly facilities, services and infrastructure. 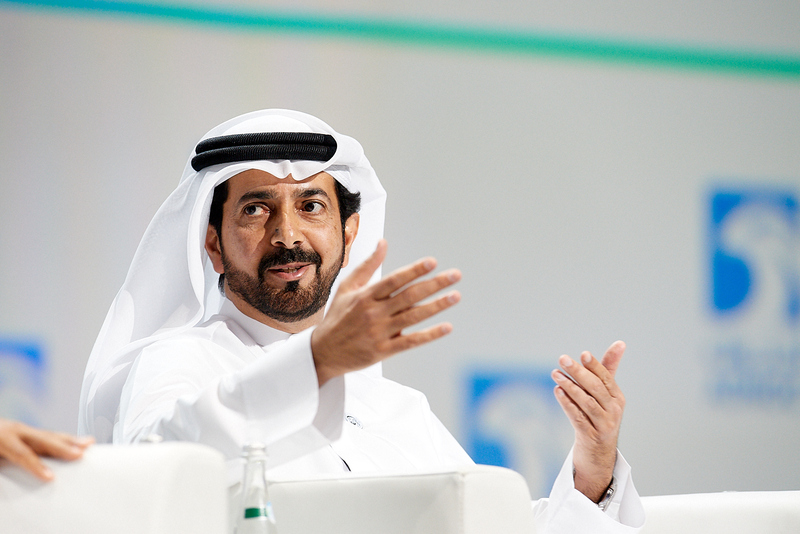 Introduced in 2018, ADNOC’s ICV programme is aligned with and will support the economic objectives of ‘Tomorrow 21’, the Abu Dhabi blueprint for economic growth, which was announced by His Highness Sheikh Mohamed bin Zayed Al Nahyan, Crown Prince of Abu Dhabi and Deputy Supreme Commander of the UAE Armed Forces. Addressing the forum, Dr. Sultan bin Ahmad Al Jaber, Minister of State and ADNOC Group CEO, said, "For many decades, ADNOC has been an important catalyst for progress and development in the UAE. In line with the strategic objectives of our nation’s leadership, our In-Country Value programme reinforces ADNOC’s strong commitment to the UAE economy. "His Highness Sheikh Mohamed bin Zayed set out four economic objectives under the ‘Tomorrow 2021’ initiative to prepare the emirate of Abu Dhabi for the future. Our ICV programme is already making an important contribution by creating business and investment opportunities in the private sector, increasing the purchase of local goods and services and the employment of UAE nationals, and developing the knowledge sector. 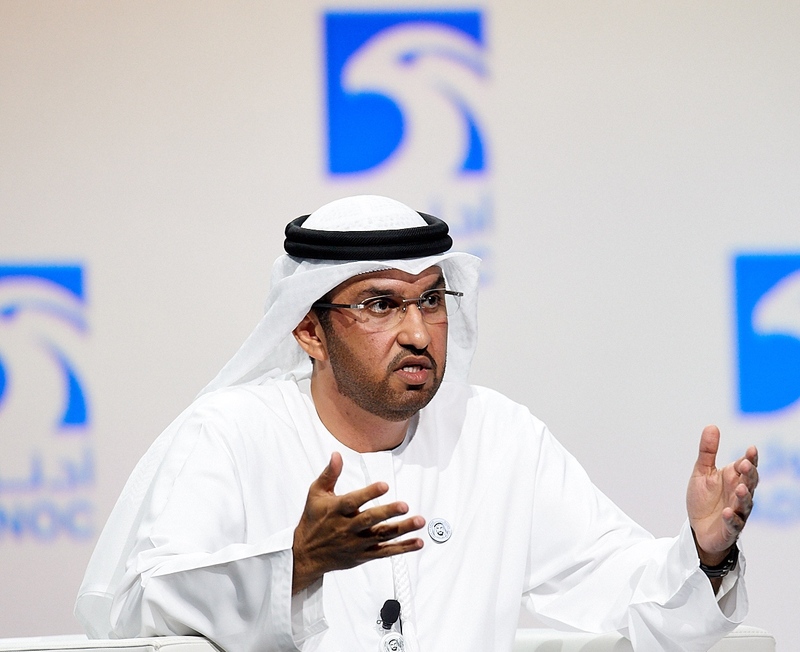 "With ICV now included as part of all tender evaluations and award processes, the amount of ICV created will continue to increase and I am confident that ADNOC, and its partners and suppliers, will further generate economic growth and development, helping prepare the emirate, and the UAE, for a more prosperous future," Dr. Al Jaber added. Speaking in a panel session at the forum, Suhail Mohammed Al Mazrouei, Minister of Energy and Industry, Mubarak Rashed Khamis Al Mansoori, Governor of the UAE Central Bank, Saif Mohamed Al Hajeri, Chairman of Abu Dhabi Department of Economic Development, and Muhammad Thani Murshed Ghannam Al Rumaithi, Chairman of Abu Dhabi Chamber of Commerce, discussed the economic impact of ADNOC’s In-Country Value programme and how it could be applied to other industry sectors in the UAE. Around 1,500 local suppliers have already obtained ICV certification. The ICV evaluation formula takes account of goods manufactured in the UAE, the value of third party spend in the UAE, a company’s investment in the UAE and its Emiratisation record, as well as the contribution of expatriate employees, who are based in the UAE, to the UAE economy. The evaluation also takes account of a supplier’s future plans to increase ICV, as well as operating costs, along with any exports created. ADNOC’s ICV programme was launched to encourage private sector partnerships and opportunities resulting from the company’s 2030 smart growth strategy, catalyse socio-economic development, improve knowledge transfer and generate jobs for UAE nationals. It reinforces ADNOC’s unwavering commitment to supporting local businesses and their role in driving economic diversification and GDP growth.